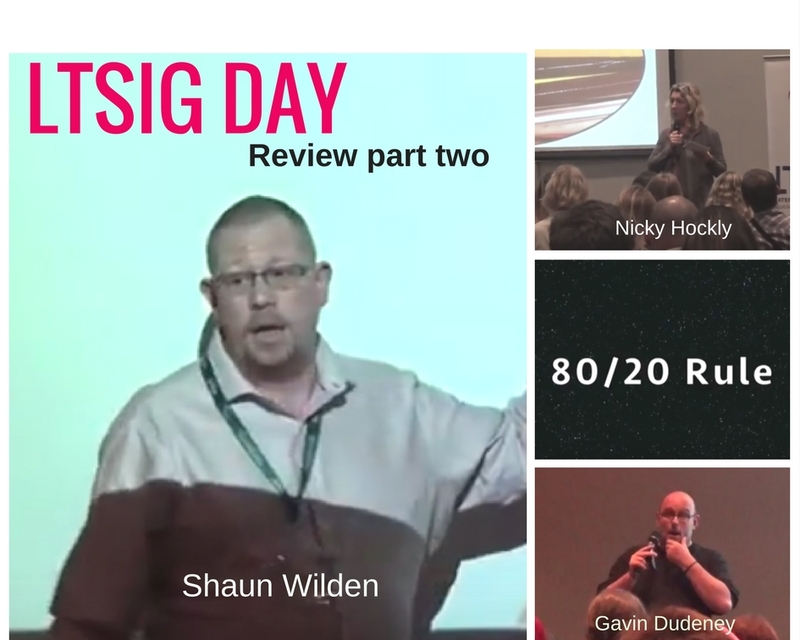 Part 2 of our very interactive and detailed reviews of the LTSIG Day by our roving reporter Will Leung. Very insightful, fun-filled, and thought-provoking talks indeed. Bio: I am from Hong Kong and have been teaching English since 2010. I have a CELTA, Delta and an MA in Applied Linguistics. I am particularly interested in the use of technology in and out of the classroom to improve teaching and learning. I don’t read newspapers, but now I have become​ ​a​ ​roving​ ​reporter.